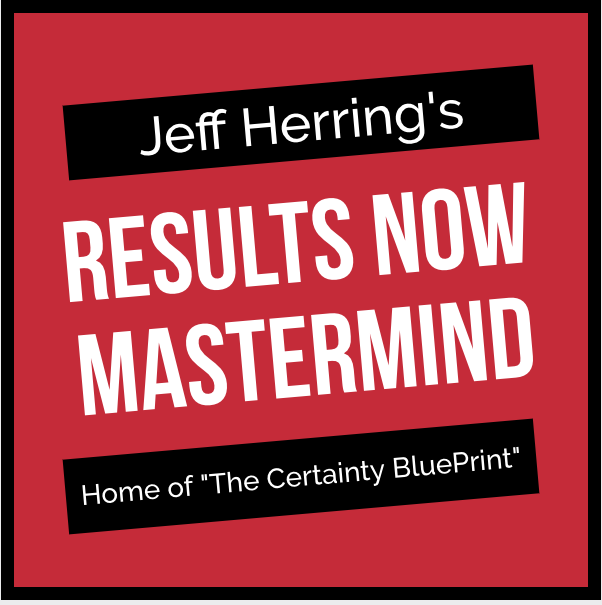 Tonight at 8 pm EST Maritza Parra is having a webinar that I think you will love! 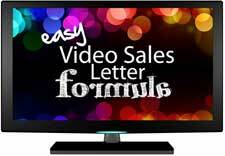 Video Sales Letter Formula will get you equipped to create your own Video Sales Letters for more profits. We all grew up watching video on TV and at the movie. 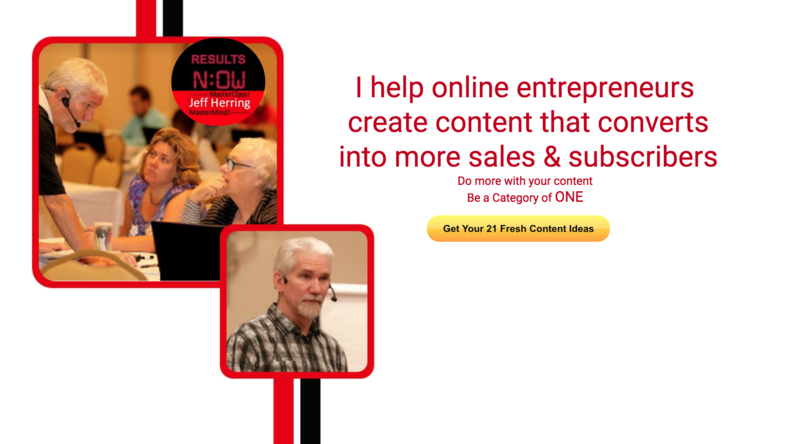 Why not leverage video to increase your info product sales? Scripts, Templates and much more! Click here to watch the video (what else?) 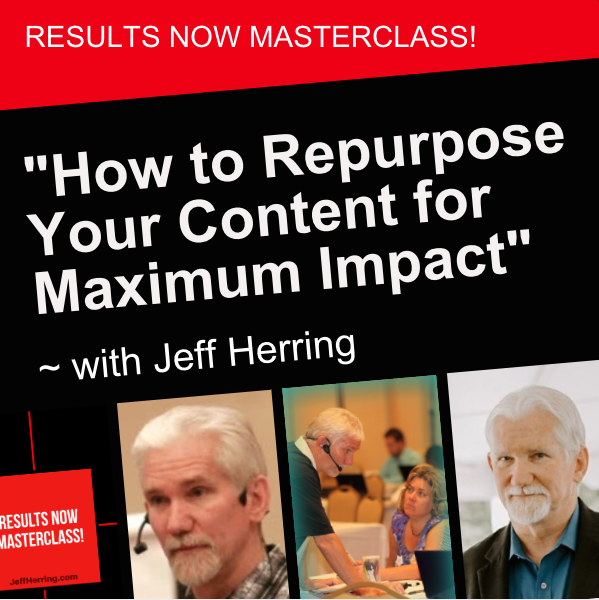 for the Full Story and to register! I signed up for the $879 free gift but it has not arrived in my email box. I set up 2 tickets at your help desk 5 days ago and have received no verification that you have received them or any reply. I know that you are a 100% reliable person from my past experience with you, so I am not sure what has happened and I am unable to send another help ticket because the system won’t let me log in. Louise – not sure what happened…got my team on it and it will be resolved today.